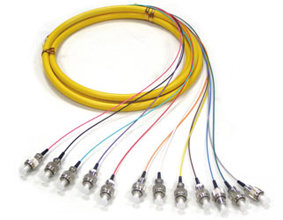 Fiber optic patch cords are suited for equipment jumper cable, cross connects, and work area connections. 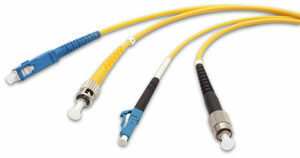 All patch cords are 100% factory tested to ensure performance to TIA/EIA-568-B-2, ISO 11801:2002 and EN 50173-1 standards. 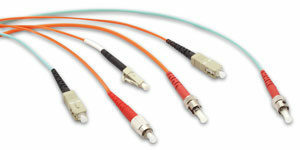 With complete connector range of SC, ST, LC, FC, MTRJ, and also the different mode of fiber cables, consists of various combination for all-field applications.